The first set they’ve announced as part of the Powered Up series is the Batman App-Controlled Batmobile. 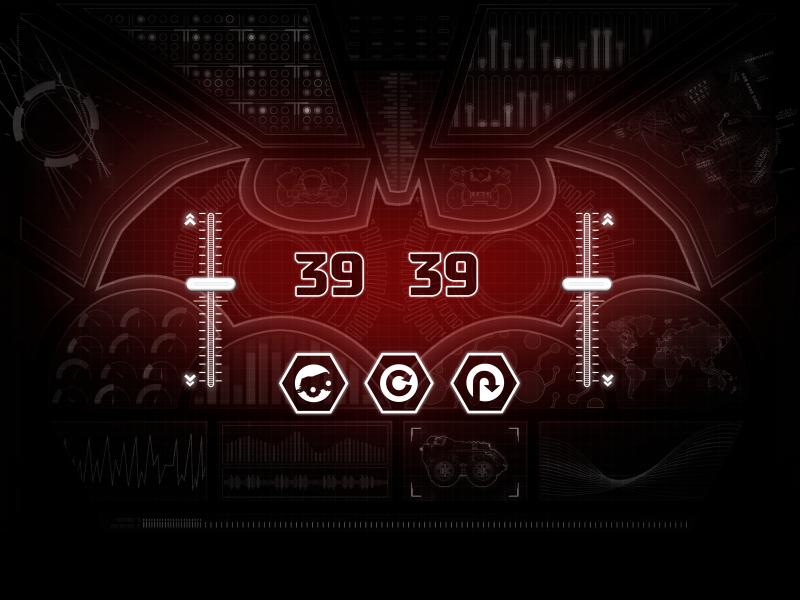 It allows users to control Batman’s vehicle using their phone or tablet and later on offer an option to adjust the code to change the performance, do stunts and sounds of the vehicle as well as customize the ride’s controls. 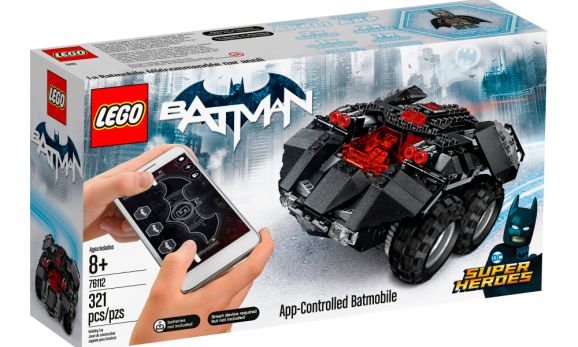 The app-controlled Batmobile will be available on August 1st for $119 CAD ($99 USD). 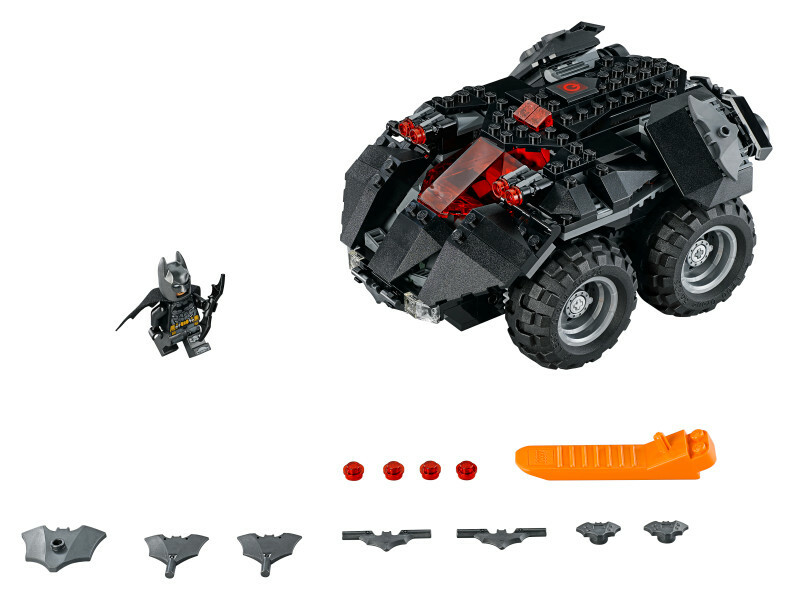 The Batmobile set have 321 pieces, two motors and a battery hub. But before that, on July 1st, Lego will be introducing more basic sets that have simpler controls like train sets including a standard one and one Duplo train set. For more experienced users, they can get their hands on to programming a Ninjago dragon, an Arctic scout truck and even a roller coaster.